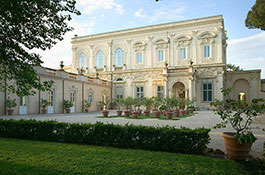 Impressive baroque villa set in a panoramic position. 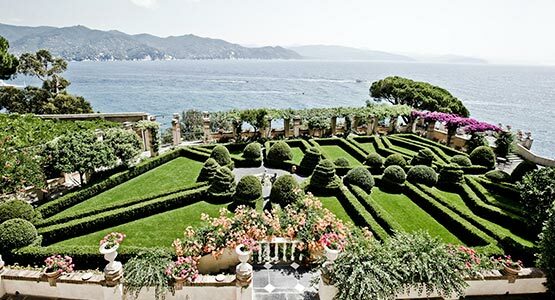 Wide variety of halls and beautiful Italian garden. Recommended for events up to 200 guests. Rented on a daily basis. 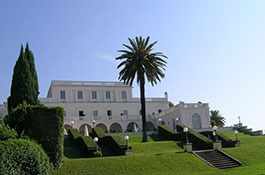 Exclusive villa nested in a large secluded park of lush greenery, 15 minutes from the historical centre. Outdoor patio for banquets up to 500 guests. Rented on a daily basis. 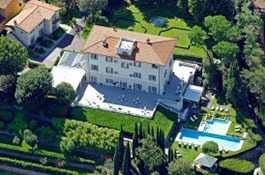 5 star boutique hotel 10 minutes' drive from the centre of Florence. Impressive panoramic terrace with breathtaking views. 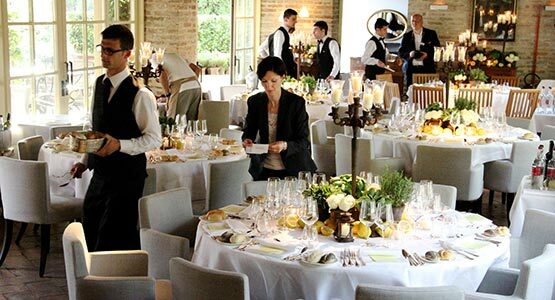 Recommended for events up to 120 guests. 18 double rooms available. 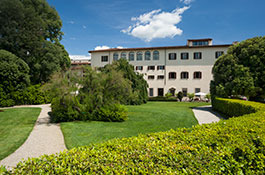 15th century palazzo converted into a luxury hotel in the heart of Florence, surrounded by spectacular gardens. 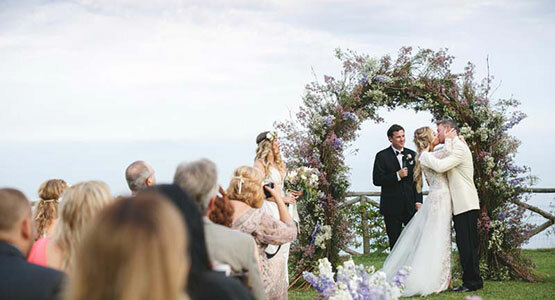 Impressive banqueting halls recommended for events up to 200 guests outdoors. 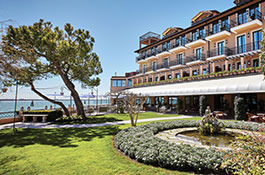 Considered one of the best hotels of our country, this hotel located on the Giudecca island offers refined luxurious services and impressive banquet hall for up 300 guests. 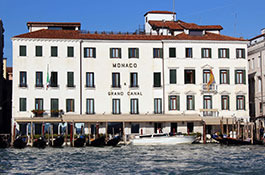 Beautiful palace hotel short walking distance from St. Mark's, facing the Grand Canal. 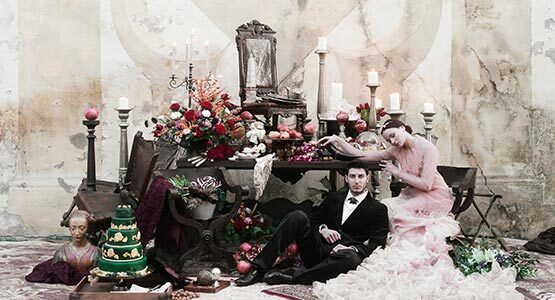 Beautifully decorated halls for events up to 150 guests. 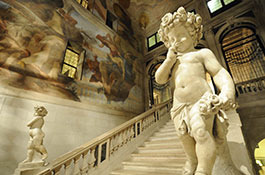 Luxury Venetian palace hotel with impressive frescoed halls in the noble floor. 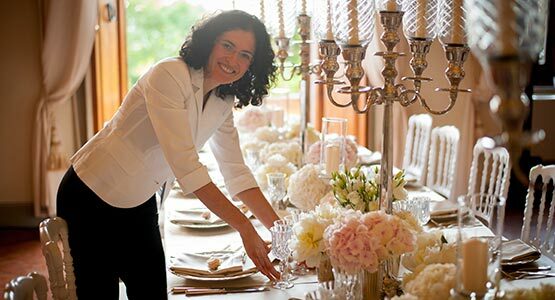 Caters events up to 150 guests. 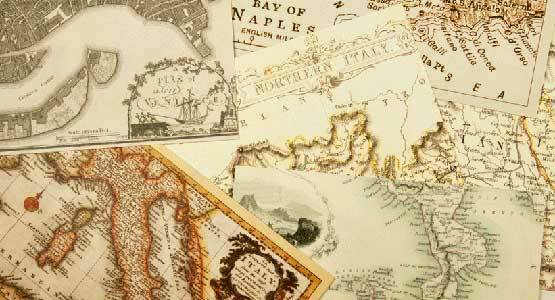 42 rooms in Venetian style available for accommodation. 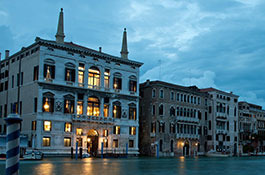 Exclusive hotel situated in a 16th century palazzo facing the Grand Canal. Several areas available for small or large parties up to 100 guests. Accommodation in 24 luxurious rooms. 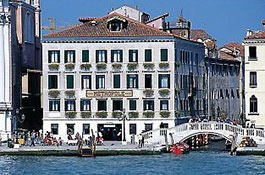 Located few steps from St. Mark's, this hotel combines the Venetian traditional elegance with modern services. 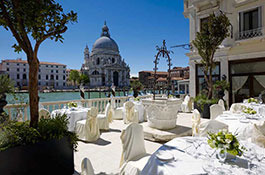 Panoramic terrace facing the Grand Canal for up to 200 guests. A short stroll from St. Mark’s square, this family-run hotel has truly eclectic and decorated halls. Suitable for small and intimate events up to 60 guests.